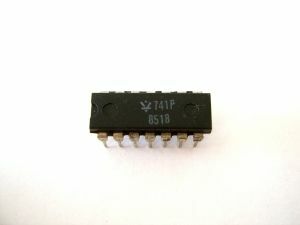 The 741P is a High Performance Monolithic Operational Amplifier. -Large Common-Mode and Differential Voltage Ranges. The uA747PC Contains a Pair of High Performance Monolithic Operational Amplifier uA741P.